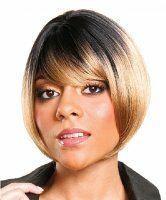 Let’s hear it for the “Bob”. 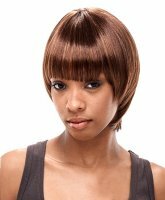 That adorable hairstyle that frames your face and just looks plainly cute, stylish and can easily transition between work or play. 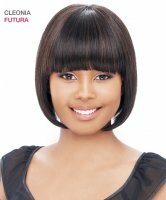 When you want a wig that gives you the freedom to work and play all in one, the “It’s a Wig Forever Bob” short wigs will give you versatility, flexibility, resilience and affordability all at the same time. 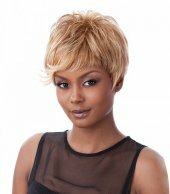 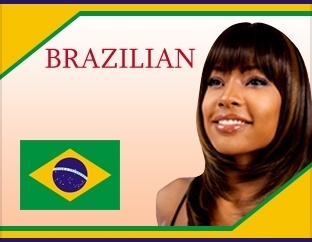 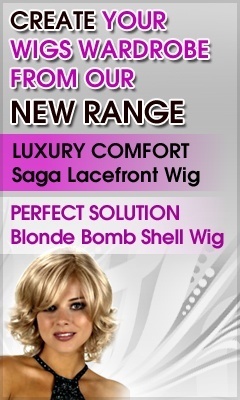 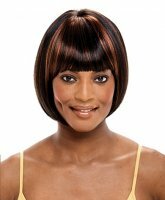 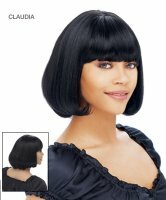 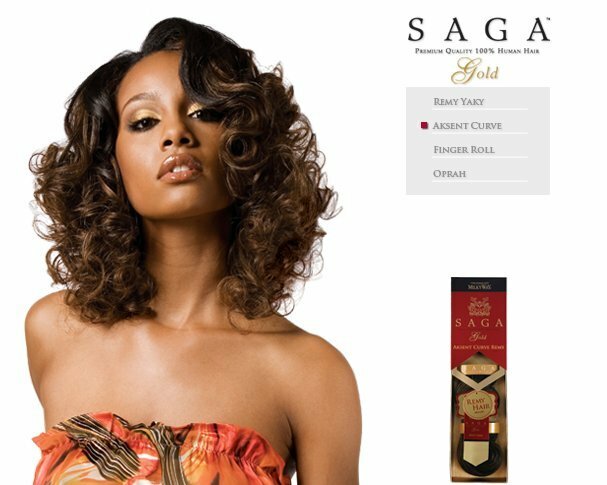 Wigs Online Stores is proud to feature something for everyone and with rows and rows of nice short haired wigs to choose from in many different colors, the options are abundant. 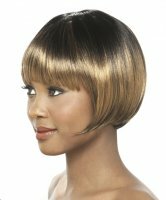 No matter what your skin tone, you’ll find brown, black, blonde and highlights and lowlights in the synthetic short It’s a Wig collection. 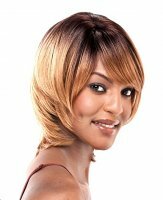 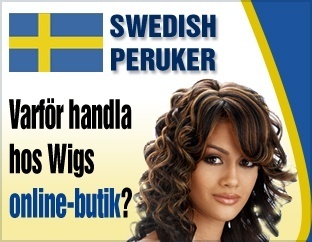 Whether you’re tired of your own hair or just need to rejuvenate your appearance with a fresh start, these wigs give you the highest quality at an unbeatable price.